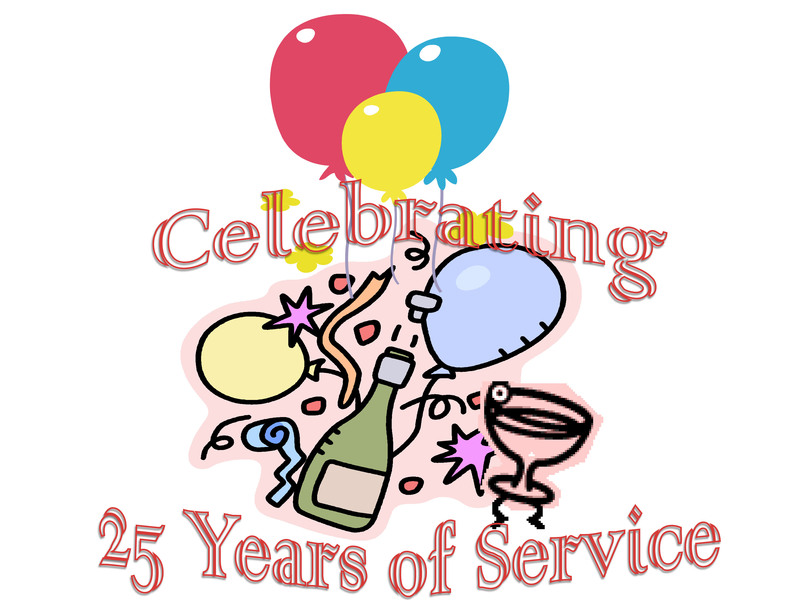 AS WE ENTER OUR TWENTY-FIFTH YEAR OF SERVICE we are proud to look back at our accomplishments. Its a track record that includes non-subsidized affordable homeownership, manufactured/ modular homes, real estate broker services, multi-family/ commercial property management as well as the creation and operation of residential cooperatives for modest income households. Among the entities we’ve assisted are municipalities, government agencies, investors, landlords and residents/ tenants with administrative services, management, consulting, research, training and mentoring for all sorts of issues, problems, questions and day-to-day routines as they relate to housing and income properties. Although New York is our home state, as internet technology has grown over the years so too has our ability to render many of our services online to virtually all corners of the state. And we’ve even taken assignments in other areas on a case-by-case basis. Yet our philosophy remains the same — we don’t try gaining business by cutting friendly personal attention, reducing value or sacrificing quality to our existing clients. We build our firm one client at a time. Its probably one reason many remain clients for years. Many thanks to all our friends, clients and business associates who helped us to reach this point. We look forward to working with you and making new friends and clients during the next twenty-five years. IN THE SLOWLY RECEDING WAKE OF FORECLOSURES, AFFORDABLE HOME OWNERSHIP continues to inch along an uneven path. The stubbornly sluggish economy and tighter lending practices have had many opting to rent rather than buy and its a situation that is more than just an interesting phenomenon in housing trends. Most jurisdictions actively seek substantial levels of home ownership as one significant factor that helps stabilize neighborhoods. In fact, there are numerous benefits to folks owning their homes, not only for society in general but also for the homeowner and the homeowner’s household. In 2012 those benefits were documented through the research and reporting of the National Association of Realtors (http://www.realtor.org/sites/default/files/social-benefits-of-stable-housing-2012-04.pdf). 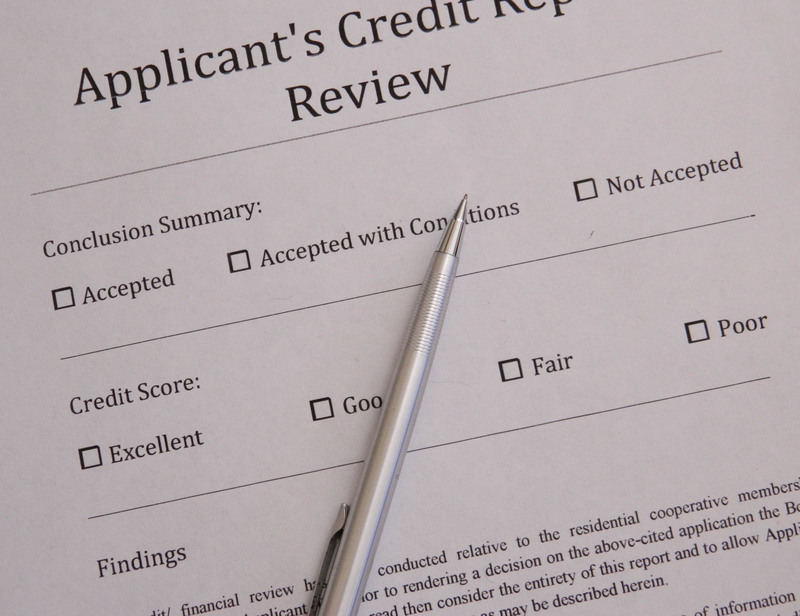 However, this blog article will not recount all the positive attributes of homeownership. And for now, at least, we’ll avoid any debates about taxpayer dollars subsidizing affordable housing (also known as worker class housing) or the bias some affluent neighborhoods may have against worker class housing. Instead, we’ll focus on and acknowledge the value of home ownership that has been and is formally demonstrated in specialized low-income state loan programs and municipal affordable housing projects that are underwritten with tax money in an effort to extend the American Dream to many folks of modest means. With home ownership being important enough to warrant such governmental affordable home programs, rather than just relying on tax money, especially during anemic economic times, shouldn’t legislators take actions that better ensure private sector affordability whenever possible? It certainly seems the logical and fiscally prudent way to go. And it would free those funds for other needed purposes. Yet, for whatever reasons, some jurisdictions impose taxes and unique regulations on manufactured housing—a viable form of non-subsidized private sector affordable home ownership currently available (see our January 26, 2014 blog posting entitled Manufactured Housing: A Reputation Revisited). So let’s take a look at this situation in New York, our base state. Manufactured homes here are technically categorized as personal property (chattel), as opposed to traditional “stick-built” housing being real property. The chattel category includes all personal items such as vehicles, boats, tools and all other objects not deemed real property (real estate, land). As chattel, obtaining long-term manufactured home purchase financing through conventional mortgages is a challenge, if possible at all. Excluding modular homes from this discussion, the cost for a new manufactured home is often thirty percent (30%) to fifty-five percent (55%) less per square foot than traditional housing (depending on the actual location). Hence, for the most part they are inherently more affordable as a housing purchase option. But that affordability is undermined. Like other chattel, a new manufactured home is subject to sales tax, but unlike other chattel, once the home is installed it is also subject to real property taxes as well. No other form of housing is known to be subjected to sales and property taxes, a factor that makes such housing less affordable. Further, municipalities have been known to adopt restrictive zoning codes on manufactured homes that frequently prevent them being placed on private parcels. 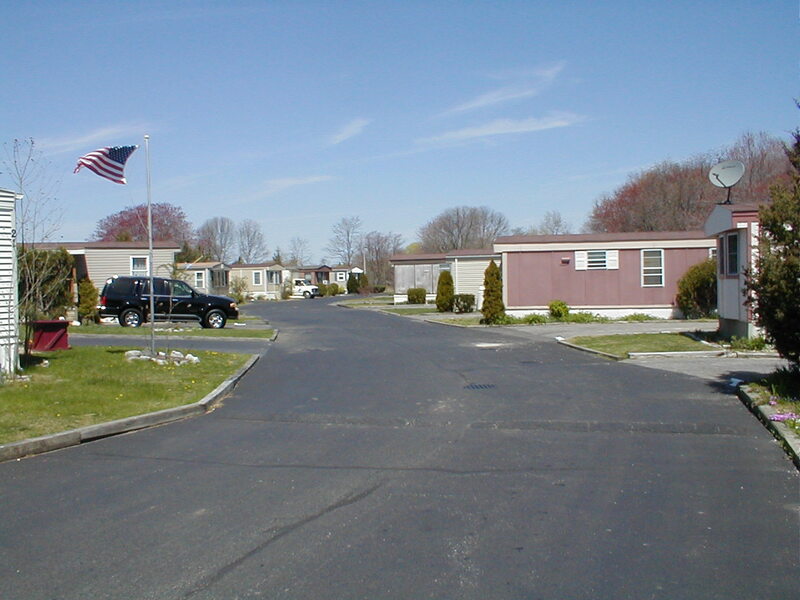 As a result most are placed in multi-family manufactured home communities, which in most cases yield an arrangement where the individual owns the manufactured home but rents (leases) the site upon which the home rests. Such communities are operated under municipal permits that require periodic renewals, sometimes as often as once per year. Each renewal usually entails payment of a fee. Again, other multi-family residences don’t have this requirement or expense, the cost of which is often proportionately passed along to the homeowner through site rent. And then the entirety of manufactured home communities are subjected to annual health department inspections in order to obtain the required annual operating permit from that department. This permit is in addition to compliance with whatever conditions the building department may impose in a particular municipality, it carries its own annual fee and yes, other multi-family properties don’t have this annual health department mandate or expense. This cost is also proportionately paid by the homeowners. Comparatively, in many municipalities if an inspection is conducted in an apartment building the building department typically does it on a particular unit when a complaint is filed or, depending on the involved municipal code, before a new tenant moves into vacant unit. In the end, the effect of such regulations and tax further reduce the limited purchasing power of folks with modest incomes thereby preventing or making more difficult their ability to be homeowners. In the case of manufactured housing, what should be a significant resource for non-subsidized private sector affordable housing and home ownership is rendered less so. Considering the favorable aspects of home ownership, removing or restricting barriers to affordability would be a needed change for the better.